Let's break the week with a few beers or cocktails on Wednesday evening, February 6th. 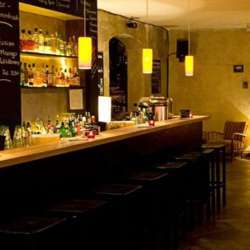 For the ones who don't know the place yet, you will love it: nice, cosy atmosphere, cocktails and all other drinks and the best: table football! !